Alvaretto and Lam Lam, buddies to the end! On irrigated pasture. 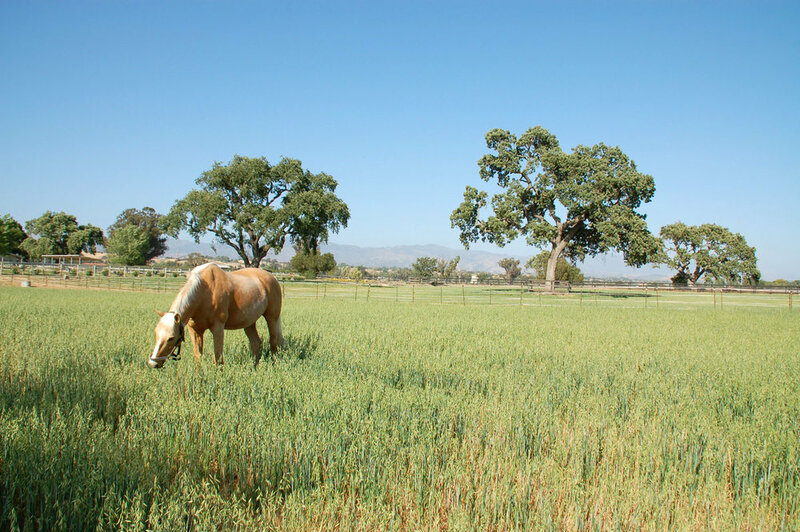 Two of our horses, Oro and Domino enjoying grass pasture made lush by the winter and spring rains.